A fantastic galvanized tub can be staged in three different ways to enhance your entryway - inside or out - from October to January. 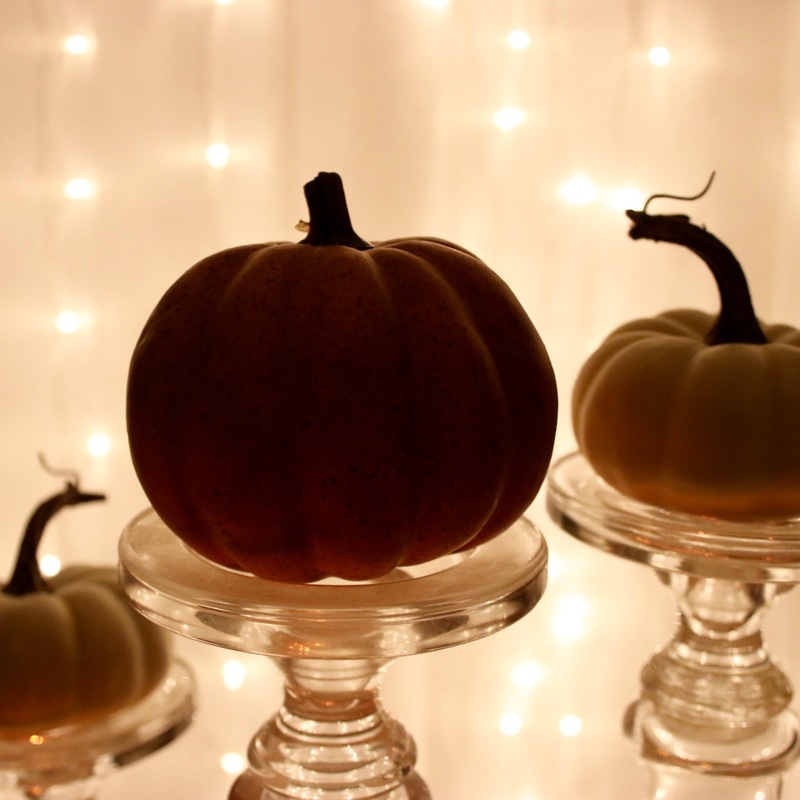 Autumn Centerpieces: Light up a bowl full of fun! You might also likeWhat is the difference between LED and incandescent…clipped waveformChristmas Lights Troubleshooting Checklistaverage waveformCustomer Photo – Audrey’s Dorm RoomWhy Are My LED Christmas Lights Flickering?